Additionally, be sure to participate in Speak Up 2014! 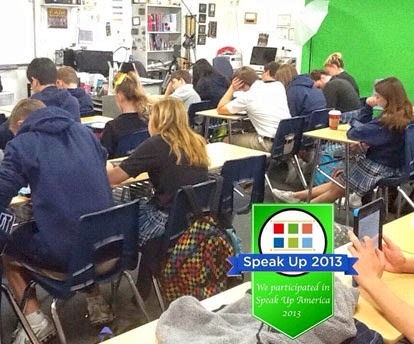 Speak Up provides an easy way for students, parents and educators to participate in local decisions about technology, as well as contribute to the state and national dialogue about educational technology. Data from the surveys – including data regarding online classes – will be released in February 2015. Click here to register for Speak Up 2014, and be sure to take the survey before it closes on December 19th, 2014! This entry was posted in Speak Up and tagged speak up 2014, Speak Up America, Throwback Thursday on November 6, 2014 by Lisa Chu. Speak Up America is our weeklong campaign, which celebrates Speak Up participants – past, present, and new! 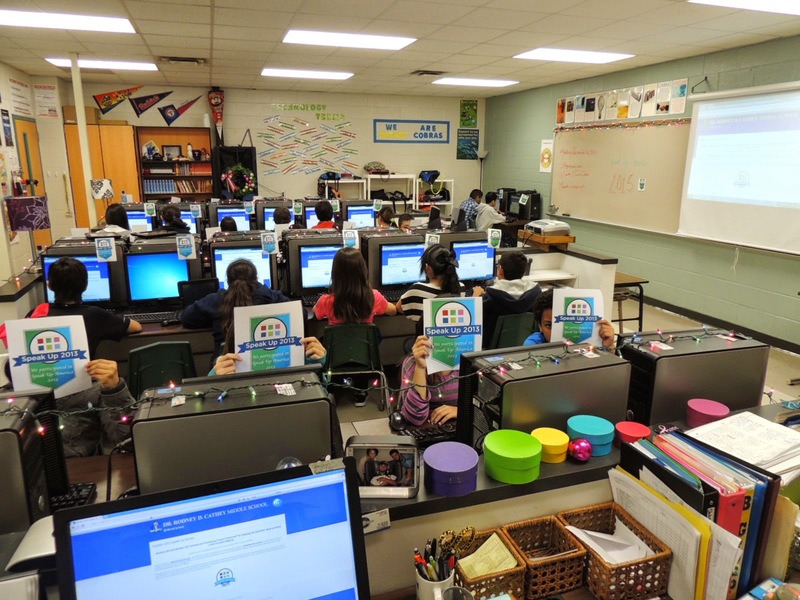 Last year’s event featured a photo challenge, a chance to win a free ISTE conference registration, and more – who knows what this year will bring? Stay tuned for news about Speak Up America 2014, coming soon! This entry was posted in Speak Up and tagged speak up 2014, Speak Up America, Throwback Thursday on October 30, 2014 by Lisa Chu.